It’s England’s first match tonight, it starts at 11pm or something. If you’re like me, you’re going to want to be well oiled by then so you can either enjoy the match or go to bed with a really good excuse. I have just thing to help! It’s called a Caipirinha and it’s a bloody lovely Brazilian cocktail. I first had it many moons ago when a Portuguese friend of mine turned up to my house party and subsequently made them all night. He was very popular and it was the best house party ever. Fact. I’ve had a go at Jamie Oliver’s version and it tastes pretty authentic to me! I didn’t include the ginger though as I’m lazy. There’s also A LOT of sugar in it, so a low sugar version would be to replace the sugar with Agave Nectar like in this recipe. 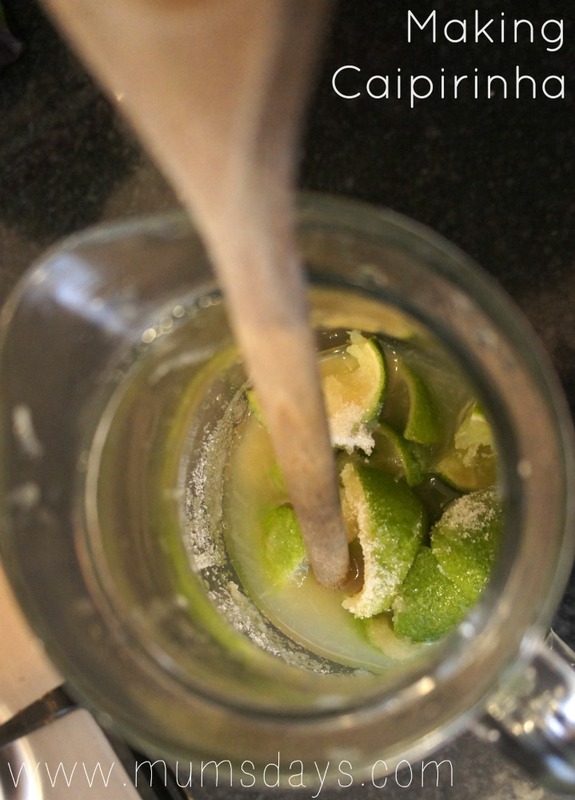 I replaced the sugar recently when I was making a margarita and worked really well.